apply deodorants or other perfumed substances on the lasered areas. It will irritate the skin that is sensitive after a laser treatment. 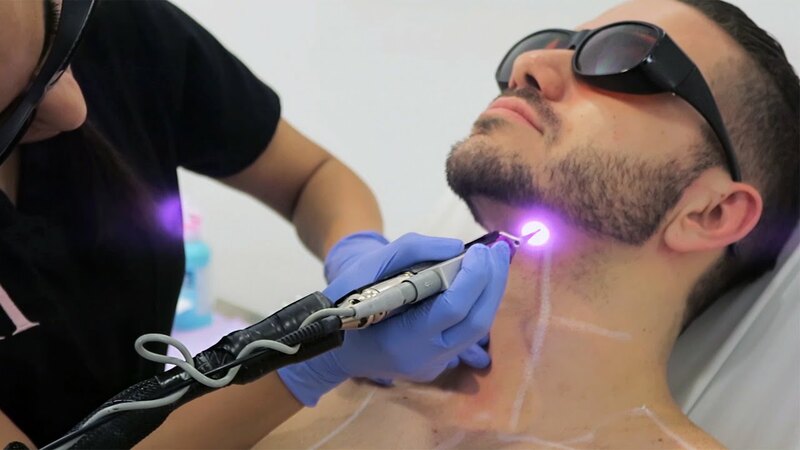 If you are interested to find out more about laser hair removal, book your consultation with one of our consultants today or read other articles in our blog.